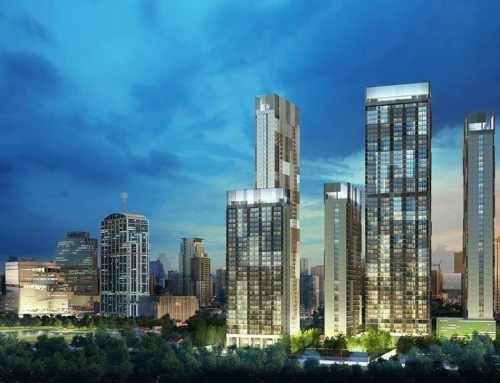 Park Origin Phayathai by Origin Property. 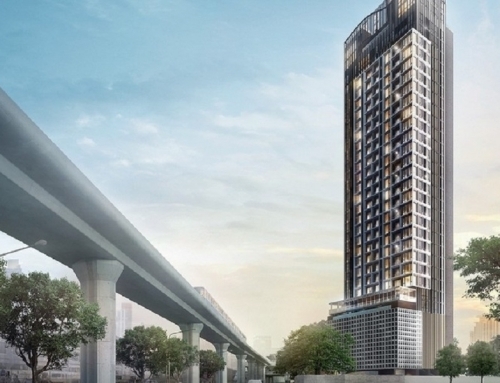 200 meters from Phayathai BTS. 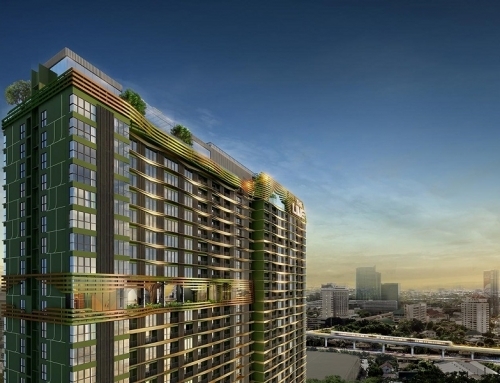 Park Origin Phayathai is developed by Origin Property. 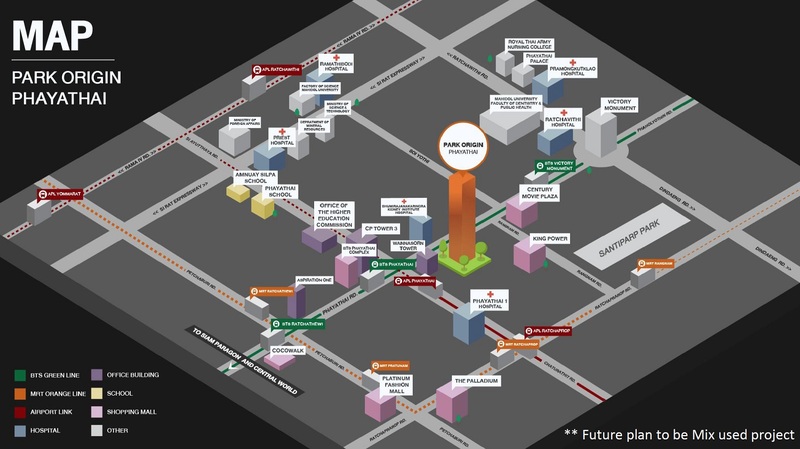 It is located 200 meters from Phayathai BTS Station. 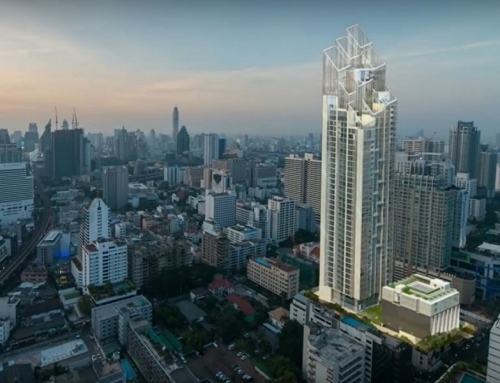 Park Origin Phayathai is located along the main Phayathai Road. It is a mixed development with commercial space and hospitality services integrated into this building. 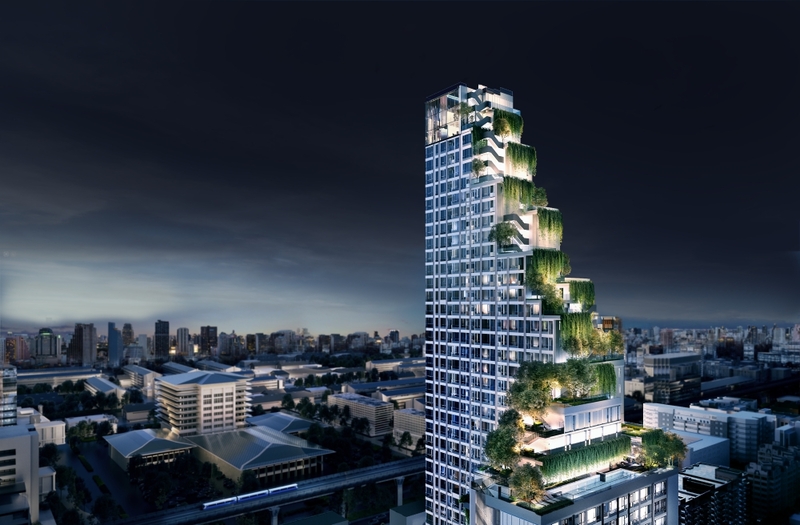 Designed by world-renowned Singapore architectural firm Ong and Ong, Park Origin Phayathai will be an iconic building in the Phayathai area. 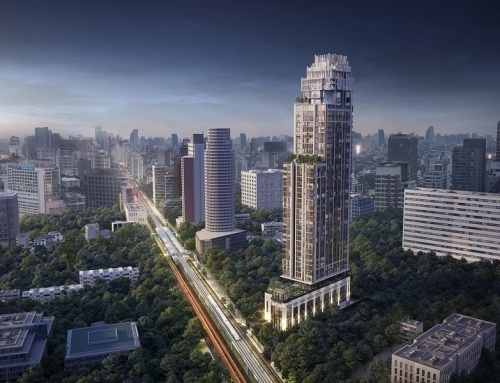 Park Origin Phayathai	Overall rating:	5	out of 5 based on 2	reviews.